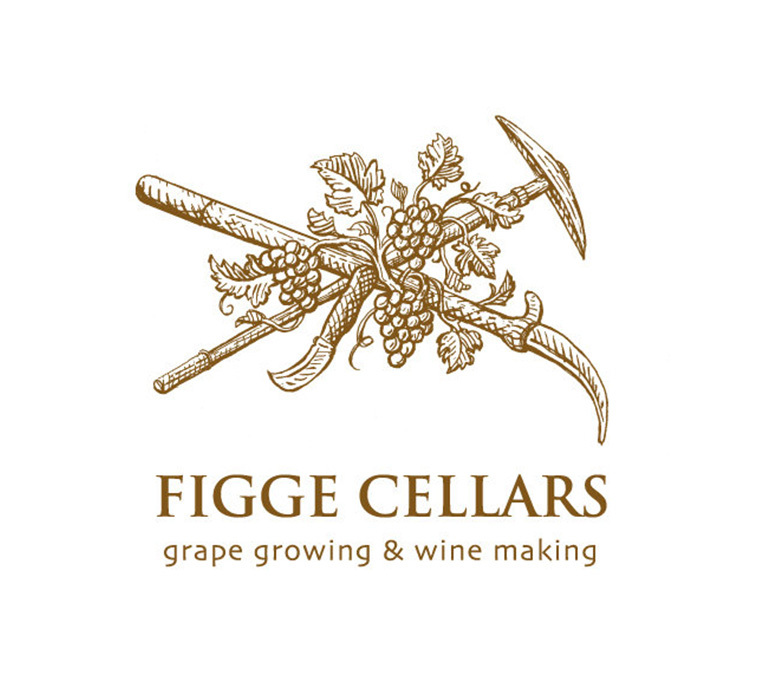 Figge brings you only the most exceptional vineyard-designated, small lot production wines from the cooler climate and nurturing terrain of Monterey, California. 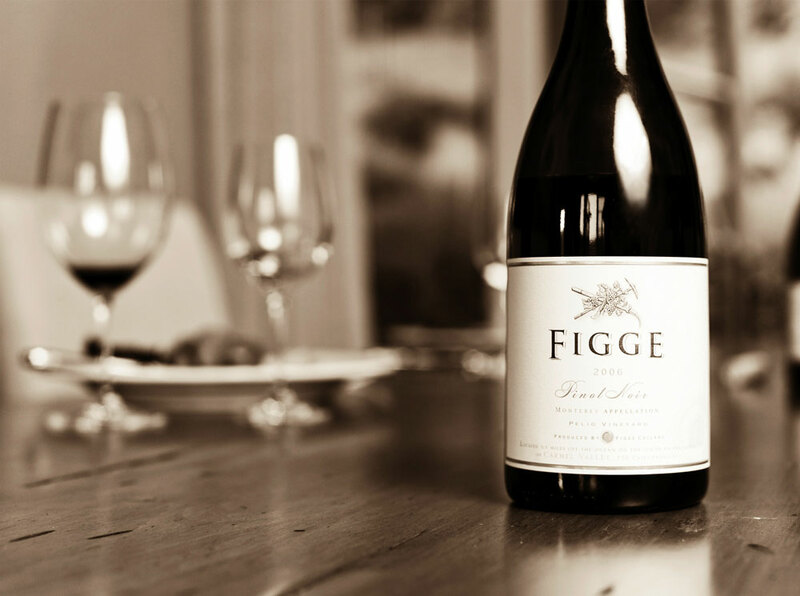 We produce California wines in the time honored, handmade manner they were meant to be. The care and passion devoted to every grape can be tasted in every sip.